We have selected Some of the Best Lenses for Nikon D500 camera, these recommended lenses for Nikon D500 camera is carefully selected by our expert editors. Take a look at the recommended Nikon D500 Lenses and let us know your questions. 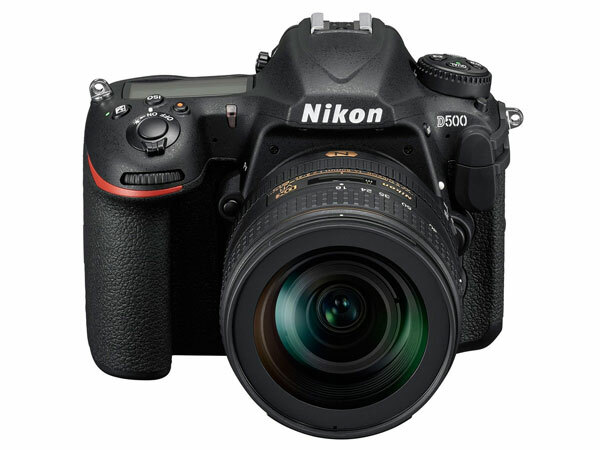 The Nikon D500 is flag-ship DX format camera from Nikon, the camera features Nikon F Mount and accepts both DX and FX Lenses. The Nikon D500 camera comes with built-in AF motor and hence it is Compatible with AF NIKKOR lenses. The compatibility list of the lenses includes G, E and D lenses. However the AI-P and non-CPU AI Lenses will not do AF with your camera. While recording the stills image via viewfinder, the Multi-CAM 20K autofocus sensor module with TTL phase detection work actively by utilizing 153 AF points that includes 99 cross sensors and 15 sensors that support f/8. The contrast AF system is activated when you use Live-View Display for shooting still or recording 4K video. 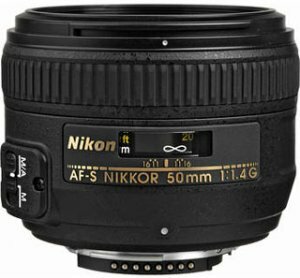 We have creates a list a highly recommended lenses for Nikon D500 camera, the list includes FX as well as DX lenses as well. A must have lens for all Nikon DX format users. 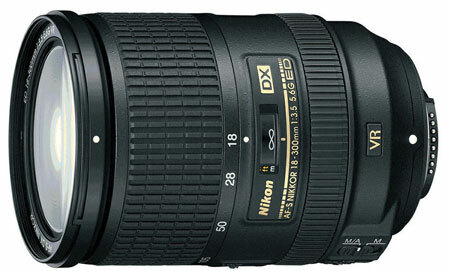 The Nikon D35mm F1.8 Lens is affordable, light-weight and gives you excellent output all the time. A perfect lens for shooting group, family and friends portraits as well as street shots. 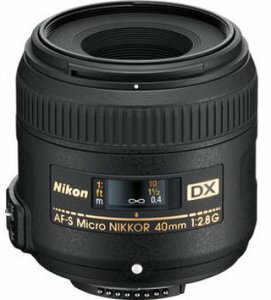 The first prime lens in your purchase list should be Nikon 35mm F1.8. 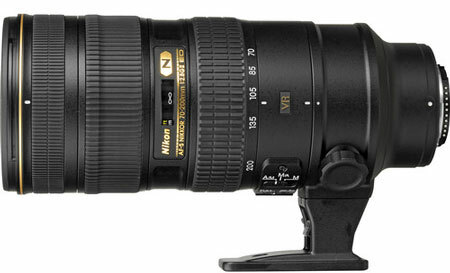 We highly recommend you to get this lens for your Nikon D500 camera. The good: excellent image quality, sharp images with smooth background. This lens is a must have for Nikon D500 camera. The 50mm F1.4 is the best portrait lens for shooting your masterpiece, 50mm F1.4 lens is super sharp even when used at MAX F1.8 aperture. The Bokeh of the lens is very creamy at F1.8. This lens is perfect. Great in low light, tack sharp, fast focus. Highly recommended for Portrait shooters. The 17-55 F2.8 lens gives you image quality of a prime lens, it delivers super sharp images throughout the zoom range with excellent color and contrast output. 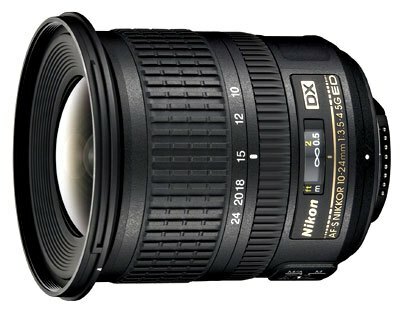 The 17-55mm F2.8 lens is the sharpest DX format lens Nikon ever made. This lens will cover 90% of your need and no need to carry extra 35mm or 50mm Prime lens in your bag, it will do all the job flawlessly. Nikon DX 17-55 F2.8 only one word – you get what you pay for. The Good: Super Sharp, Excellent color and contrast output, best lens for general purpose use. The most under-rated lens of all time. However, it does gives excellent output when used with proper shot settings. The images are sharp upto 200mm + Max aperture and the bokeh is creamy, however a bit softness is encountered at 300mm which can be aborted by shifting aperture range to F7 and around. When you have to pick only one lens for your Nikon D500, the 18-300mm is the best answer. Don’t waste your time reading the online review about this lens, it’s the perfect lens you get for the price you pay. The Lens is a FX format lens and it will act as a 105 – 300 mm lens in DX format DSLR. The BEST zoom lens that your money can buy. The lens freezes action shots in not time, captures vivid colors of sunset with amazing details and produces super creamy bokeh while shooting portrait shots. ideal lens for professionals and amateurs shooting sports, photojournalism and wildlife. The lens is absolutely worth of every penny, you will never regret if you buy this lens, it will uplift you photography to new level. One of the best macro lens I have ever used is Nikon 40mm F2.8 AF-S DX Lens. The lens is highly recommended for Nikon D500 camera and delivers super sharp images. The lens does AF quickly and captures creamy background blur / Bokeh. The Lens is also suitable for portrait shots. 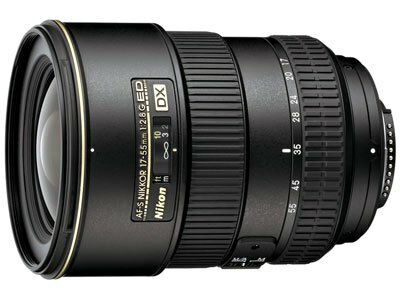 Best wide-angle lens for Nikon D500 camera is 10-24mm f/3.5-4.5G ED AF-S DX . The lens images are sharp and it captures excellent color and contrast, the lens comes with Two ED (Extra-low Dispersion) glass elements to fight with chromatic aberration and Three aspherical lens elements to minimize coma and other types of lens aberration. The 10-24mm lens offers Close focusing to 0.8 feet and Internal Focus (IF) with Nikon SWM (Silent Wave Motor) for fast and pin-point focusing. The Good: Solid Build, Image quality and sharpness. Sigma 18-35mm F1.8 lens is one of the best shooting lens available for Nikon DX format DSLRs, the lens features fixed F1.8 aperture and delivers exceptional image quality throughout the zoom range. The can be used for shooting events, landscapes or portraits. It’s a multipurpose lens and a must have lens for Nikon D500 users. amazing, a camera that is primary set to target wildlife photos and not a single lens beyond a general purpose 70-200 mentioned for shooting wildlife. I want to know about the best third party lens I can buy for my upcoming Nikon D500 camera, Since the Nikon 17-55mm lens is costly and features a F2.8 aperture on the other side Sigma 17-35mm offers fixed F1.8 aperture and cost less than Nikon’s 17-55mm. I do agree that Nikon is giving more zoom range compared to Sigma, but I am interested in buying the Sigma Lens for my Nikon DSLR. I need suggestion from you, I my decision is correct ? 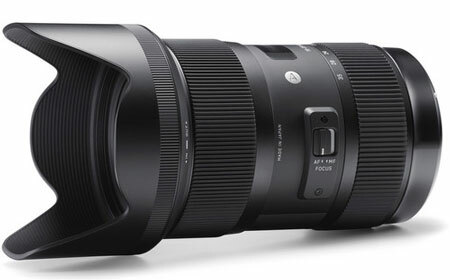 @ The Nikon 17-55 MM lens cost double than Sigma and features F2.8 aperture on the other side the Sigma covers a bit less focal length but features bright F1.8 aperture and cost less. Personally I recommend you to go with Sigma 18-35mm F1.8 Lens. I want to know the name of best event shooting lens for Nikon made by Nikon, Does Sigma will do AF with my Nikon D500 camera. Niki I think you are talking about native Nikon Lens. 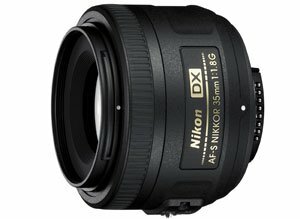 I want to know the best lens for wedding photography, Nikon 17-55 F2.8 or Sigma 18-35 F1.8 ? The sigma gives you one extra stop advantage. you will get same results as a photographer gets from a Fullframe Nikon camera and F2.8 lens. 18-35mm F1.8 lens is just like having three (18mm, 22mm and 35mm) lenses fused into one.